Each parent, by Colorado Law is responsible for parenting and supporting his or her children regardless of the relationship or lack thereof with the other parent. Thus, neither parent is granted “custody” of a child; rather, each is allocated a portion of the existing parental responsibilities when they do not share the same household as the other parent and/or the child. Such parental responsibilities generally fall into one of three categories: decision-making, parenting time, and support (discussed separately in the Support section below). All parental responsibilities should be directed at achieving what is in the child’s best interest. Parental decision-making consists of everything from the mundane to the crucial: bedtimes, playmates, discipline, sports, driver’s licenses, educational choices, religious choices, medical decisions, etc. All parental decisions can be made by one parent alone, by parents acting jointly or by parents acting within specific arenas. Obviously, the mundane should probably be left to the authority of the parent with whom the child(ren) are physically present when a decision is necessary, but the crucial decisions may be allocated in different ways depending upon parental cooperation, expertise in a particular area or existing decision-making patterns. Parenting time is the designation of when the child will spend time with each parent. Colorado law presumes that it is in the child’s best interest to spend time with each parent so that a strong showing of endangerment to the child’s physical health or a significant impairment to the child’s emotional health is necessary to preclude a child from having time with either or both parents. Since each child, and each family is unique, the determination of what specific schedule of parenting time serves each child’s best interest depends upon an agreement of the parents and/or the decision by a judge/arbitrator. Schedules vary based upon, among other factors, the maturity of the child; the child’s relationship with each parent; child’s educational, social, sports or activity commitments; the proximity of the parents, their individual involvement with the child, their wishes, their values, and their schedules; the child’s wishes and relationships with siblings, peers and others of importance to the child; the mental and physical health of all involved; and whether either or both parents are able to encourage a relationship between the child and the other parent. Siblings may have different parenting time schedules. Schedules may vary depending upon school breaks and holidays and schedules may change to accommodate a change in the child’s circumstances or those of the parents. Where parents can consistently give priority to the child’s interests, schedules can be fluid and flexible. Where one or both parents cannot make that commitment to the child, the imposition of a strict schedule is necessary to assure the child consistent contact with both parents. 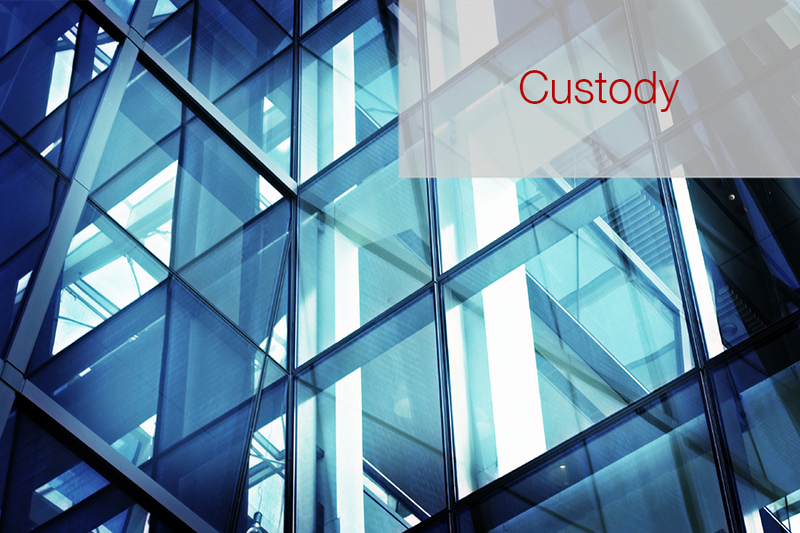 When considering orders concerning children, the Court views them as persons who must be protected to the best of the Court’s ability from the potentially damaging effects arising out of the separation of the parents. The Court therefore considers itself, by law, to be the child’s third parent and is far more intrusive into the parenting process when parents cannot agree upon what that process will be for their child(ren).